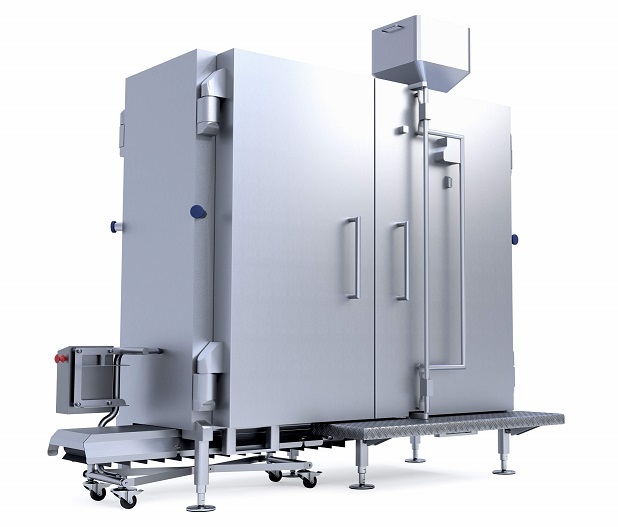 Buhler's Laatu technology reduces microbial contamination in dry goods. Laatu is a technology that reduces microbial contamination in dry goods. It is different from more conventional microbial reduction processes as it exposes dry foods to low-energy electrons. It is able to destroy more than 99.999% of Salmonella with minimal impact on the internal structure of the food. This maintains the quality of the food and its nutritional value. Laatu reduces harmful microorganisms such as Salmonella, E. coli, and spores in milliseconds. When compared to conventional technologies, Laatu has a much smaller footprint and can be implemented anywhere in the processing line. Laatu provides a cost-efficient and environmentally-friendly solution. It can reduce energy consumption by up to 80% in comparison to steam, without introducing water or chemicals. Laatu is ready for the spice market and its implementation for other dry food markets is under development.